Bathroom Fitting Bristol | Bathroom Installation Bristol | Better Bathrooms provide quality bathroom design in Bristol & surrounding areas. Better Bathrooms offer Bathroom fitting and bathroom installation In Bristol and surrounding areas. Welcome to better bathrooms of Bristol. We are specialists in bathroom design, bathroom installation and bathroom fitting. 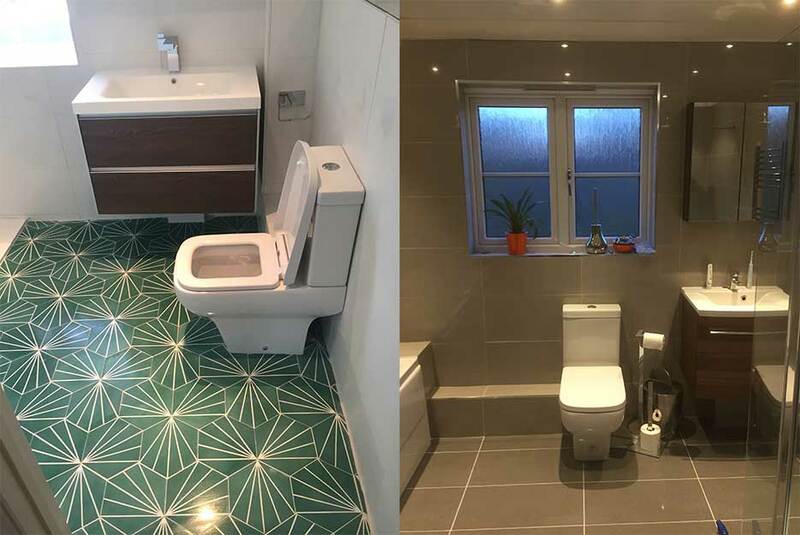 With over 18 years experience and many happy customers in Bristol and surrounding areas you can be sure to rely on better bathrooms to provide a quality service at affordable prices. Over the years we have built up a good working relationship with a large range of manufacturers, allowing us to provide you with a extensive choice of bathroom suites and accessories from contemporary to the most modern of designs. Not only can we install your new bathroom we are also fully qualified in plumbing, tiling, plastering, electrics, decorating, we are fully gas safe registered and provide boiler exchange, landlord certificates and much more. We offer all customers a professional, honest, fast and cost-effective service and provide free no obligation quotations. “If you are looking for a cost effective bathroom supplier and fitter then I would go nowhere other than Noel at better bathrooms. We were recommended to use them by a friend and since then we have used them a number of times for small to large jobs. Great service! Have you considered having a wet room or En-suite fitted in you existing bedroom, loft space or under stairs cupboard? Is your bathroom dated and your looking for a bathroom fitter in Bristol to fit your new bathroom? Are you looking for a local established bathroom design and installation company? 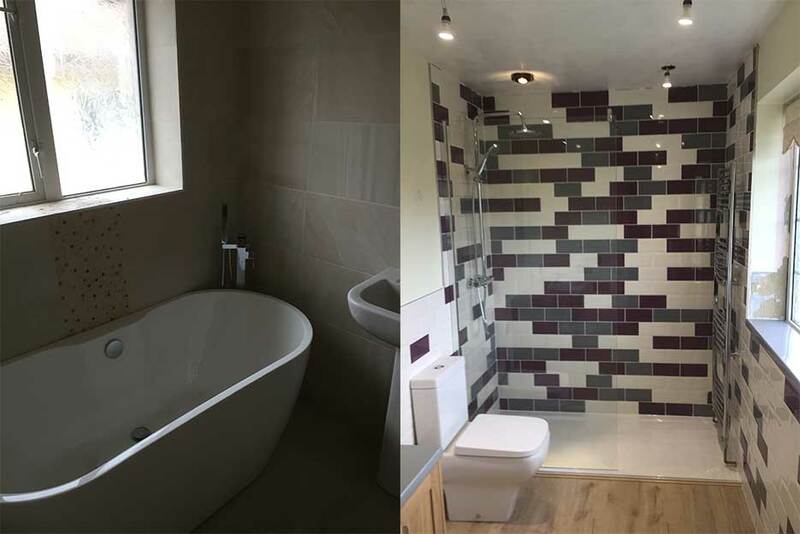 Our bathroom designers & fitters are always ready for a new challenge, for more information call us on 07711 991278 or fill out a contact us form and we will give you a call to discuss your requirements.